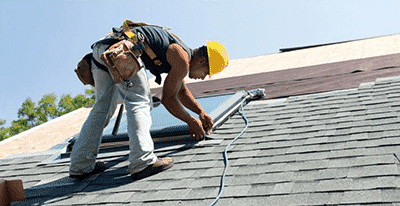 Home Services to include Heating, Cooling, Roofing, Home Improvement Services. 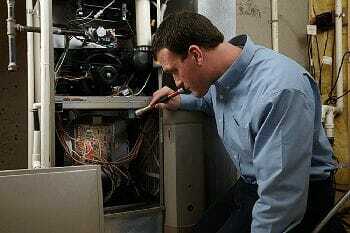 Besel’s Home Improvement Company offers affordable and reliable heating services. 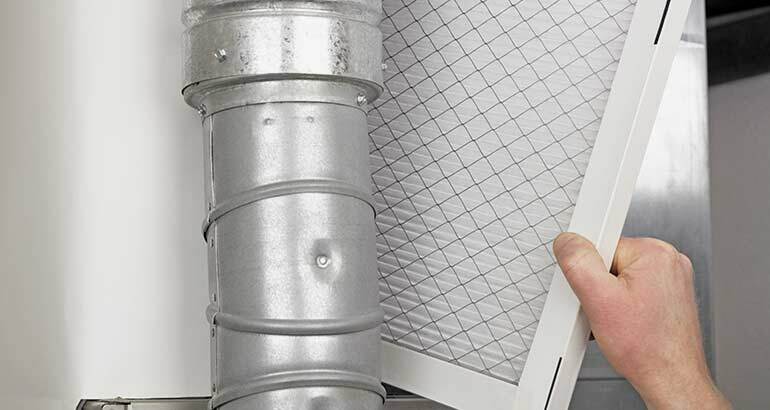 From residential and light commercial we offer the best HVAC service in addition to heating and cooling service installation, maintenance, and repair. From air conditioning to heat pumps and furnaces, our goal is to ensure you are 100% satisfied with our work as your Kansas City furnace company. Besel’s Home Improvement Company offers affordable and reliable cooling services. As your local HVAC company, we offer residential and light commercial HVAC service, heating and cooling service installation, maintenance, and repair. We offer the top air conditioning in Kansas with our goal to be the best local air conditioning company! Our goal is to ensure you are 100% satisfied with our work. If you are a current service member, for 24-hour emergency HVAC service please dial 913-682-7000. Besel’s Home Improvement Company offers affordable residential roofing repair, maintenance, replacement, and installation services. We are a GAF Factory-Certified Roofing Contractor, as well as an Atlas Roofing AtlasPro. Besel’s also offers financing (with approved credit) for your home improvement projects. Get your free roofing estimate today! Besel’s Home Improvement Company employs experts that can help you with all of your home improvement needs, including remodeling, handyman services, decks & patios, siding and electrical. Besel’s also offers financing (with approved credit) for your home improvement projects. Besel’s Home Improvement Service Agreement is the best way to keep your heating and cooling systems running smoothly. That’s why we offer affordable HVAC maintenance packages with a check-up in the spring and another in the fall. 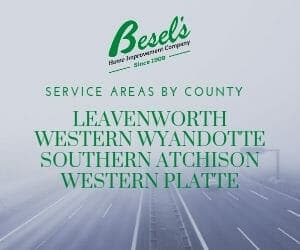 These visits from Besel’s will give you peace of mind and they’ll keep your family comfortable year-round.